TEMPO.CO, Jakarta -A joint search and rescue (SAR) team has set up six command posts to look out for a police plane which crashed into the waters of Riau Islands on Saturday afternoon (Dec. 3). 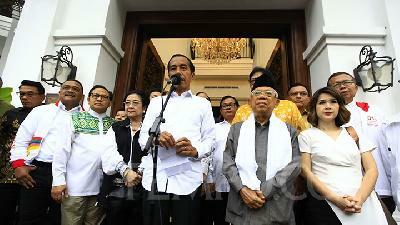 The six command posts were set up in Senayang Island. These can be contacted through 082119181966 and 082283953383, or at Sei Enam Kijang Port (081372094840)), the National SAR Agency (Basarnas) office in Tanjungpinang (081239387777), Telaga Punggur Port (081212342010), Hang Nadim International Port in Batam (082390838877), and Bhayangkara Hospital in Batam (081270004794), spokesman for the Riau Islands Provincial Police, Adjunct Senior Commissioner S Erlangga, said. "The six command posts are all set to facilitate search for the plane, evacuate the passengers of the plane and identify them," he noted. The police plane with 15 people on board crashed while on way from Pangkal Pinang in the Sumatran province of Bangka-Belitung Islands to Batam, Riau Islands, on Saturday. 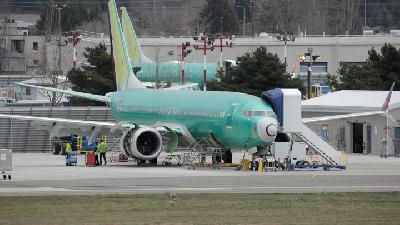 "There were 15 people on board the Sky Truck M-28, including crew members and passengers. 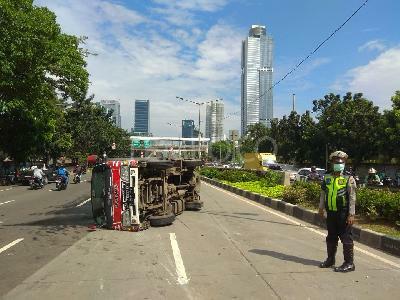 They were all policemen," the head of public relations of the Riau Islands regional police command, Adjunct Senior Commissioner S Erlangga, confirmed here earlier in the day. 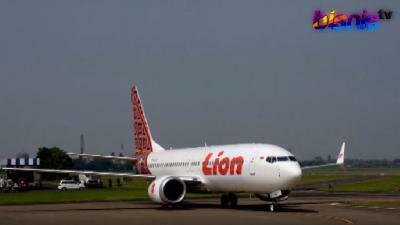 "The plane took off at 09:24 West Indonesian Time from Pangkal Pinang," Erlangga informed. 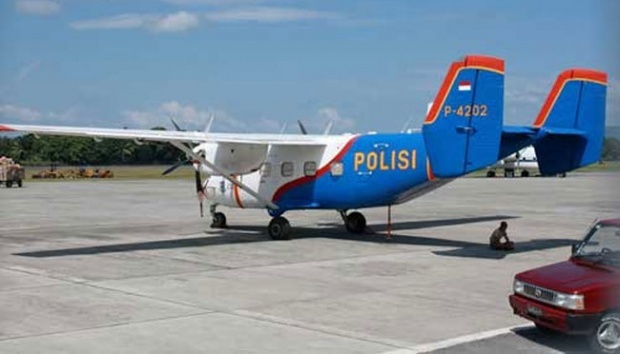 He revealed that the police personnel on board were to replace those embedded with the air police directorate of the Riau Islands regional police command. 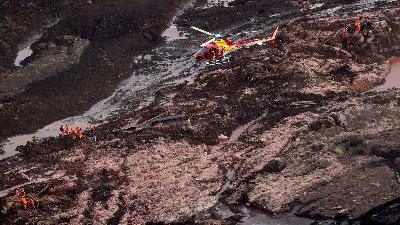 The provincial police disclosed that the search for the ill-fated plane was being conducted since Saturday afternoon. 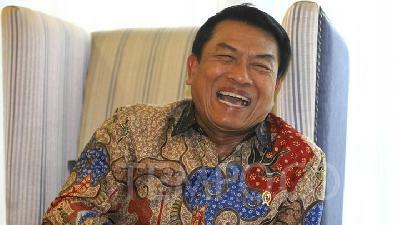 "By Saturday evening, the joint SAR team which conducted the search, had not found any victim," Erlannga disclosed. The Indonesian Navy (TNI AL) is deploying two warships and two patrol boats to search for the plane, its spokesman said. The two warships and two patrol boats were heading for the waters, believed to be the crash scene, Chief of the TNI ALs Information Service Commodore Gig Jonias Mozes Sipasulta explained on Saturday.